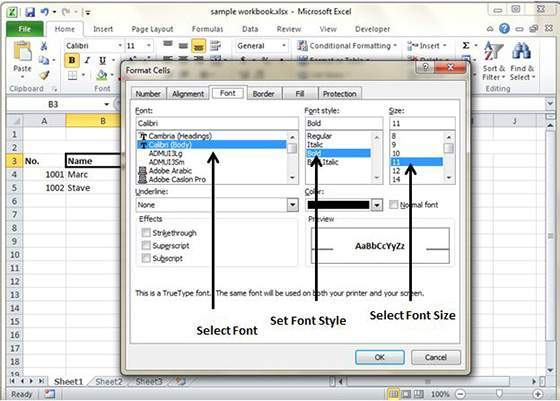 MS Excel offers opportunities for assigning any font to the cell in a worksheet. 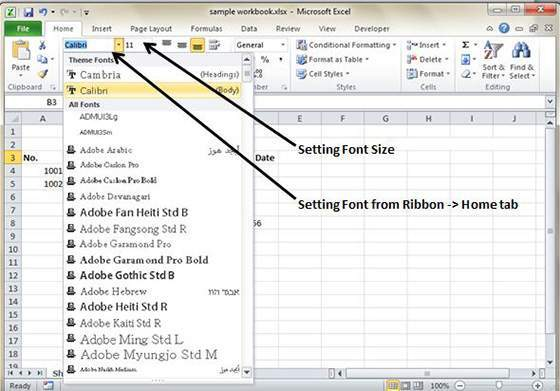 To set a font for the selected text in a cell, go to the Home, followed by Font group and finally ‘Select the Font’. 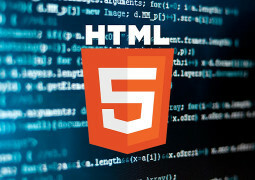 Right click on cell, go to Format Cells and click on Font Tab.